SPACE HEAT from a CANDLE! -- "AMAZING!" (You Have Got to be Kidding . . . Right There isn't really somebody in there? 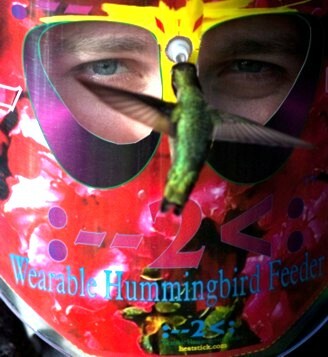 We have indeed invented a Wearable Hummingbird Feeder! Hummingbirds feed right in front of your eyes! Invention & Innovation In Energy & Environment . We Create New Solutions to Old Problems. Our Goal is to provide Inventive and Innovative Energy and Environment Products that are elegant solutions to overlooked opportunities. 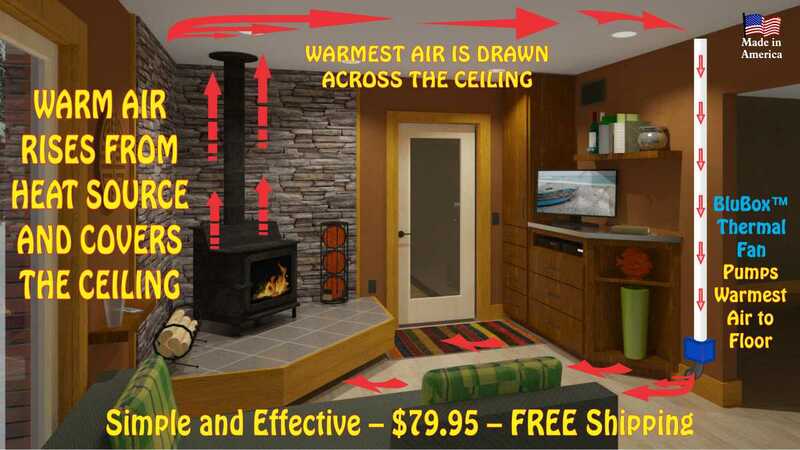 We specifically design for environmentally friendly "low tech" solutions that can be manufactured by Cottage Based Industry. 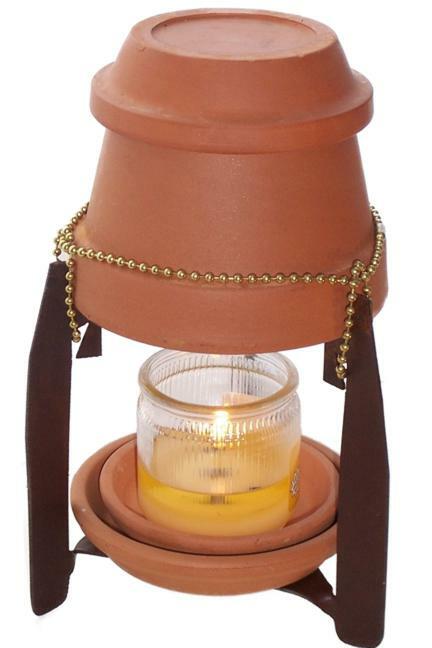 We especially like to use re-cycled and "off-the-shelf" components in our design solutions. We are willing to license our designs to individuals who wish to become Regional Manufacturers.